Category Archives for "Digital Marketing Blog"
The first is for keywords. For those that don’t know, keywords (or keyword topics) rank on google, it’s pretty straightforward. Say you have a site about purple elephants. When other sites link to your site, Google takes that as those sites are “vouching” for your site. If they use the word “purple elephants” then all the better. Now Google is much smarter than this simple description, it weighs the “vouching” sites to determine if they have the authority or not. So a link from Mashable.com would be worth more than a link from my own website at Gahomesdigest.com. 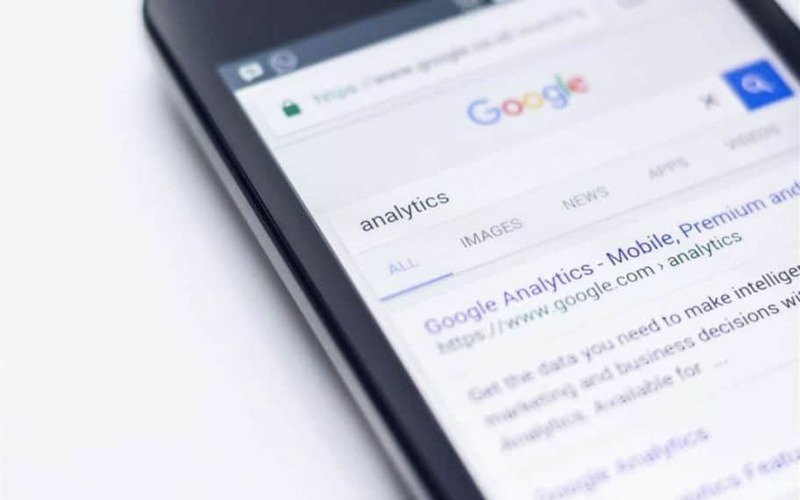 In addition, it evaluates your page and how “good” the content (you can get an idea of what Google is looking for by using the free service on the sidebar). Finally, Google also takes into account a list of other harder to manipulate things such as how long people stay on your site, how many social shares are out there and how updated the site is (and how long the domain is registered for). All told it’s a lot for a business owner to master. Luckily there’s an easier way for local business owners. 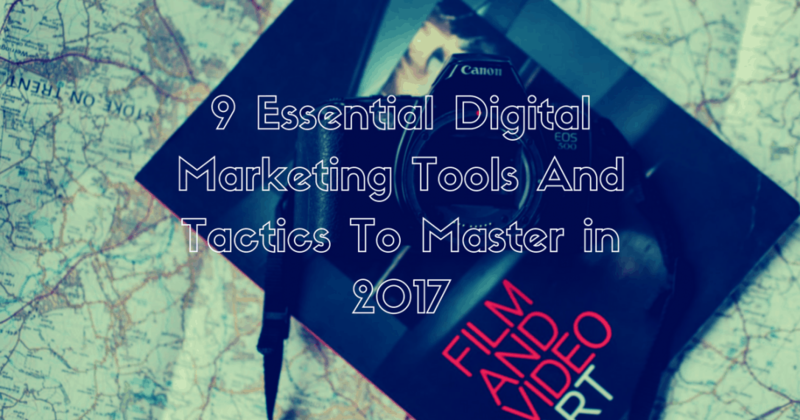 Whether you’re a video blogger or a full blown digital marketing agency, you need to know the digital marketing tools of the trade for video. It’s more than just a camera and shooting video … or is it. Yes, there’s a lot of tools for video production that can bog you down, but here’s the down and dirty essentials I think every digital marketer or vlogger needs. With Redfin’s new IPO and recent news of Keller Williams announcing a $1 Billion tech fund, you could be wondering what is the future for tech savvy real estate agents? You’d be right to have concern if you’ve been following the popular tech advice for the last 15 years. If you’re renting leads and platforms from zillow, cinc, and boomtown then sure, your world is going to change in the next few years. These platforms are great and they disrupted the online ppc (SEM) game, but they are not game changers for real estate long term. 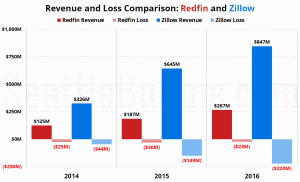 First let’s examine what Redfin is doing. They are trying to reduce the “mundane” of real estate. 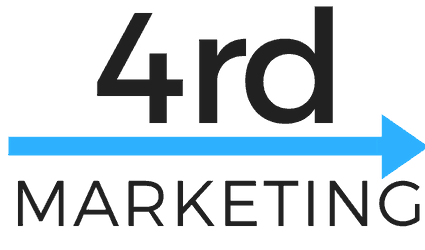 From the experience I’ve seen so far from Redfin they are doing some very innovative things and at the same time they are realizing there’s something missing. Even stating in their recent Inman post, “there’s no replacement for a 10pm phone call about a transaction.” (I could easily go on why that call should never happen but I won’t). Some are calling them the Amazon of real estate but let’s not get ahead of ourselves. They are getting into mortgages, this is something that EVERY brokerage should be doing. In many cases a mortgage company can make 7%+ on each transaction, meanwhile real estate commission averages for an agent have been steady at 2.8% for that last 20 years. You can easily see that if Redfin can at least lend on half of their own deals they will finally be profitable. What about Keller Williams? On the other end of the spectrum you have the country’s largest brokerage trying to combat this news. It’ll be interesting to see what they will do. They’ve had 20 years to distrupt the real estate industry and they’ve manage to flip the broker model (really recycle it) and so mission accomplished there. However, KW’s weakness has always been technology, whether it was poorly planned partnerships with website providers or half-finished document soluttions, KW continues to fail… in the eyes of the tech world. The Sad News… KW is a tech leader relative to real estate. Comparing KW to Redfin and other startups is like comparing AOL to Google. That’s how far off the tech is. However, if you were to ask about Remax or Coldwell Banker you’d find that’s like talking about Myspace. Complete universes apart in what they do. With their current leadership (strong in personal leadership, weak in technology) I don’t see how they are going to bridge the gap, but $1 Billion is a great start. What About The Real Estate Agent? In this changing world, what should an agent do? There’s a “shiny nickel” salesman that will call you every day if you’re a real estate agent so it’s tough. Personal referral real estate will continue as it always has. Before MLS’ there were personal relationships and pocket listings and those relationships will still be here long after KW closes it’s last office. Any agent wanting to stay relevant in the next decade is going to have to double down on personal relationships. What’s actually being disrupted is online lead generation. Luckily for tech savvy agents, there’s hope! Agents that want to remain relevant from 2017 on, are going to have to be market experts but not in secret. They need to take a page out of a recent post by Gary Vaynerchuk. Get passionate about something. That’s actually why I transitioned out of residential real estate. I wasn’t passionate about 80% of the business. I’m with Redfin, let’s remove this drudgery. In the coming weeks I’ll be talking about how you can as a real estate agent amplify your voice, but the key is to do this where your clients are. If you want to go after blogging, I posted the keys to SEO and picking a niche previously and you should read that. However you don’t have to be an SEO genius for this to work. Go out and buy Tribes, by Seth Godin and start building your real estate tribe… that’s how you can survive. There’s not a single company out there that is going to do something to protect you. If you want to protect your business you have to get a gardener mentality. If you nurture your crops (your family, friends and past clients) then you’ll continue to eat great fruit, but if you’re chasing leads, you’re going to miss it. Please understand what I’m saying here. The sky is not falling but an “IDX website” is not the key to what is looming ahead. Being an outspoken leader about your expertise in real estate and helping your Tribe is. So yes, learn SEO, but not for “homes for sale” learn SEO so you can optimize your voice and be found.